Light bulb in grass. 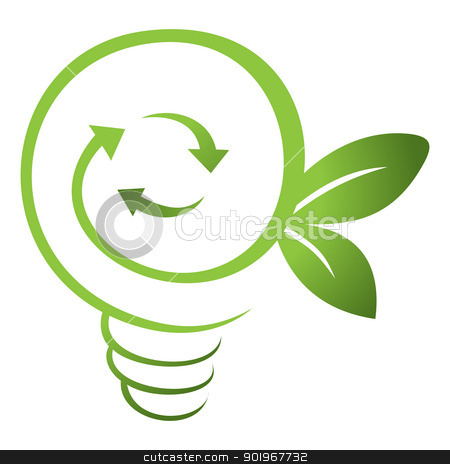 Concept of green energy. Light bulb in hand with leaves inside. Light bulb with leaves inside.